Water Color & Pastel - 10" x 8"
Printed using archival inks and paper. 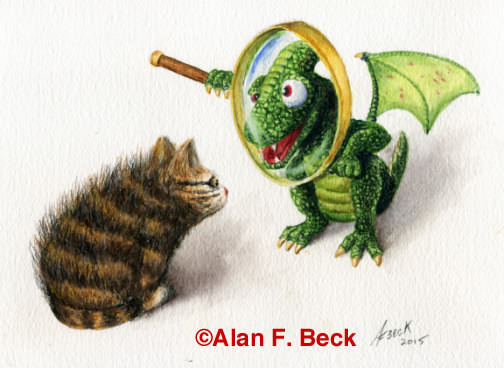 All original artwork on this site is copyright by Alan F. Beck. Unauthorized use of images is forbidden. If you wish to use any images, please e-mail me for permission . To purchase original art or prints, please e-mail for details.